Laura Clarke (Corporate & Commercial) and Kerry Curd (Employment) have both been promoted to Partner at WBW Solicitors. Both Kerry and Laura have been with the firm for a number of years and have extensive experience within their specialist areas. Laura also heads up our Food & Drink team. Steve Bulman, Managing Partner, at WBW Solicitors, said: “Laura and Kerry provide an exceptional service to their clients. Kerry advises in all areas of employment work whilst Laura specialises in advising businesses. Both are experts in their chosen area and have developed enviable reputations. 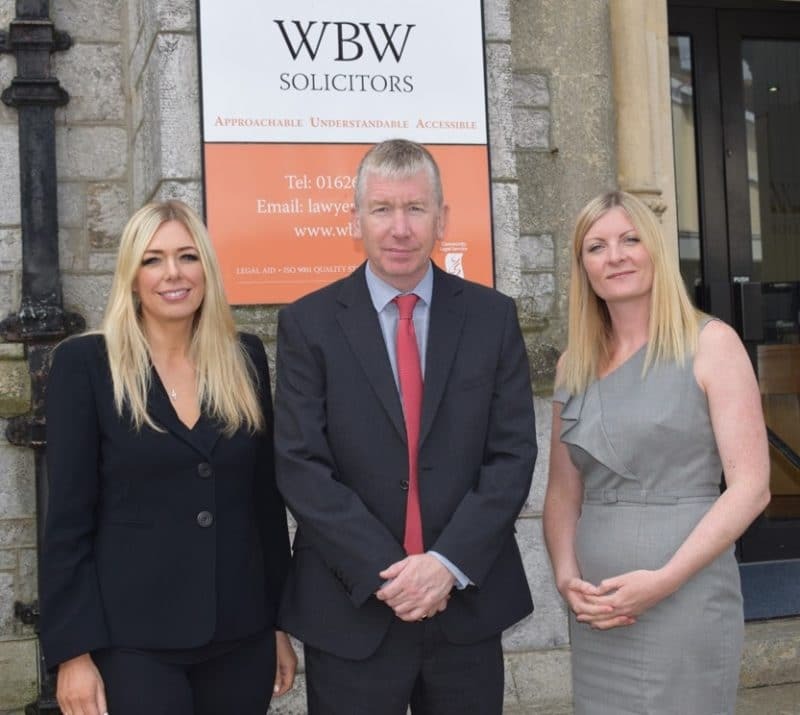 I am delighted that both are now partners in WBW solicitors and I very much hope they will continue to contribute to the growth and development of the firm”. From Left: Laura Clarke, Steve Bulman (Managing Partner) and Kerry Curd.